Bergamot has a light, delicate, citrusy and floral scent. It is cold expressed from the peel of a small, pear shaped citrus fruit grown in southern Italy. It has been a folk remedy in Italy since the 16th century, used for fever and as an antiseptic. 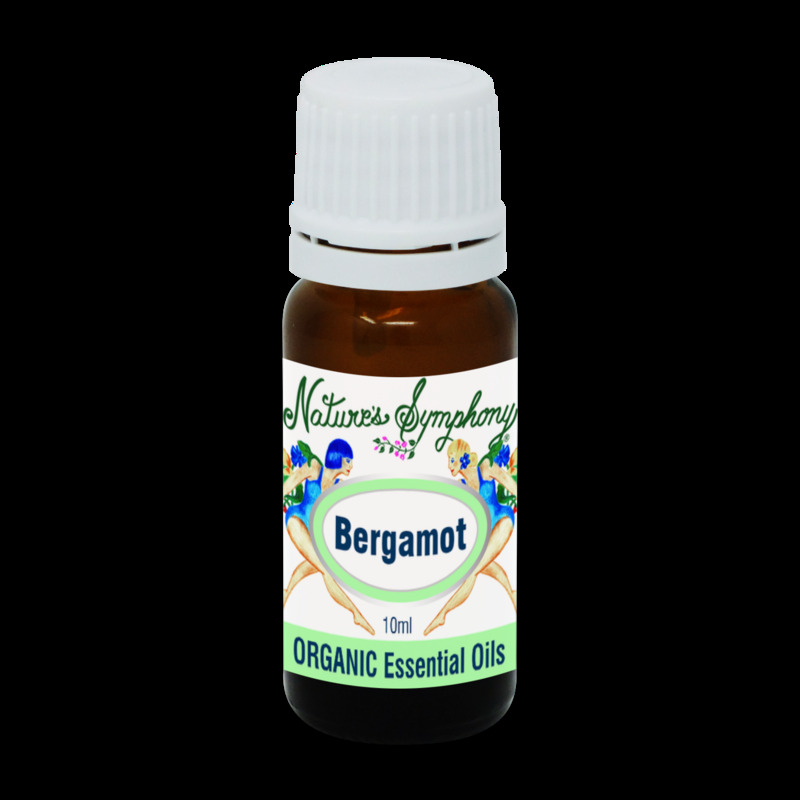 Bergamot may help with any emotional crisis, anxiety, depression, stress, nervous eczema.